Hi Friends! I’m popping in today to share a fun Saint Patrick’s day card. 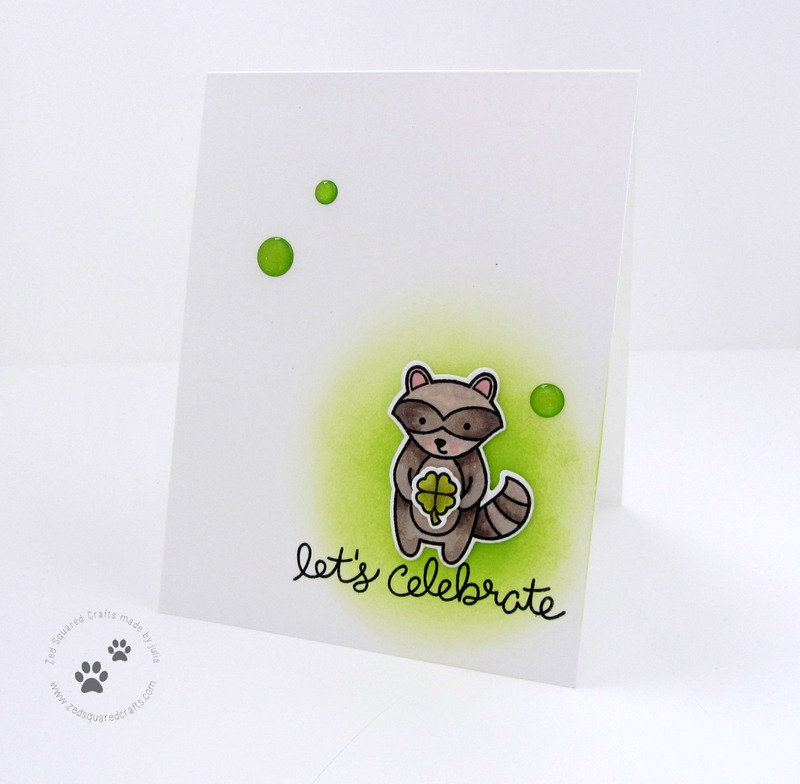 For today’s card I’m using stamps from Lawn Fawn and my Spectrum Noir alcohol markers. I have a how-to video for you. You can watch it below, or over on my YouTube channel. I’m pleased with how my card turned out. I’m a little out of practice with my Spectrum Noir markers so it felt great to pull those out again, even just for the small images. I explain in my video how I started my shading with a lighter colour before moving darker so that I wouldn’t be too heavy handed. Before I sign off, I just want to mention that my content will be a little light for the next few weeks. I have a big move coming up, as well as an exam so my time for crafting is very limited. Thank you so so much to everyone who is sticking with me, it means the world to me that you still encourage and provide me with so much support.